Pet Health Care Plans are an easy and economical way of getting the Preventative Healthcare that is an important aspect of pet ownership. 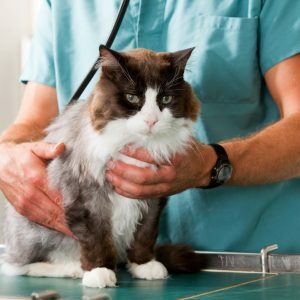 They both spread and reduce the cost of all the routine treatment that ensures your pet has the best chance of a healthy, strong and happy life. We believe we have the best Health Care Plans available. They are designed to cover every aspect of your pet’s health, be easy to manage, and reduce the cost to you, the owner. 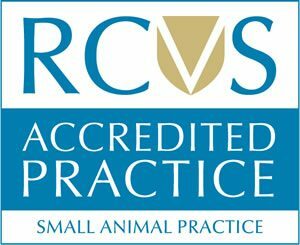 You will pay a monthly fee (see below) depending on the type and size of your animal, and you will get a full and comprehensive range of healthcare for your pet. 2 Visits to the Practice per year including a health check (1 Vet, 1 Nurse). Dogs:- Distemper, Hepatitis, Parvovirus, Parainfluenza, Leptospirosis. Cats:- Feline Leukaemia, Enteritis, Herpes, Feline Influenza, Panleukopenia, Calicivirus. We have worked hard to ensure that you get all the very best products (we don’t use cheap alternatives) whilst overall you will pay significantly less than the normal cost of this treatment outside the Health Care Plans. *Puppies are categorised based on predicted normal adult weight for breed type. Please call Anne Nelson Vets team on 020 8686 6070, or call in and talk to our staff for more information. Alternatively you can contact the Simplyhealth team free on 0800 169 9958. PreviousPrevious post:Thinking of getting a new puppy?